Fastener Fair Stuttgart 2017, the world’s leading exhibition for the fastener and fixing industry, will take place from 28 – 30 March 2017 in halls 1, 3 and 5 at the Stuttgart Exhibition Grounds in Germany. The new hall positioning which increased the available net exhibition space to 20,500 m2, enabled a further growth of the exhibition by currently 7% compared to the previous event. Already 97% of the total available stand space has been booked so far. mainly come from Turkey, China, India and Taiwan. The further growth of Fastener Fair Stuttgart 2017 demonstrates that the industry outlook is currently rather positive. “At the moment, the fastener and fixing industry is influenced by the developments in the areas of automation and digitalisation in construction as well as lightweight engineering in the automotive industry. These topics offer new challenges for manufacturers of fastener and fixing technology which are characterised by increased productivity and quality as well as the joining of a variety of materials”, says Liljana Goszdziewski, Exhibition Director of Fastener Fair Stuttgart, on behalf of the organisers Mack Brooks Exhibitions. “The leading trade exhibition therefore offers the perfect opportunity for visitors to discover the latest solutions and discuss the trends in the industry with other experts”, continues Liljana Goszdziewski. 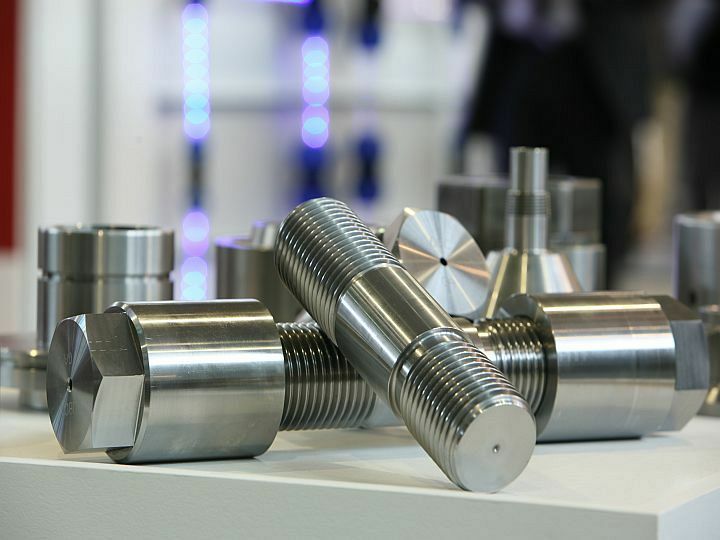 The Fastener Fair Stuttgart Exhibition Profile covers all areas of the fastener and fixing industry Industrial fasteners and fixings, construction fixings, assembly and installation systems as well as fastener manufacturing technology. The show targets distributors, suppliers, engineers and other industry professionals and is therefore the meeting place for the whole industry.